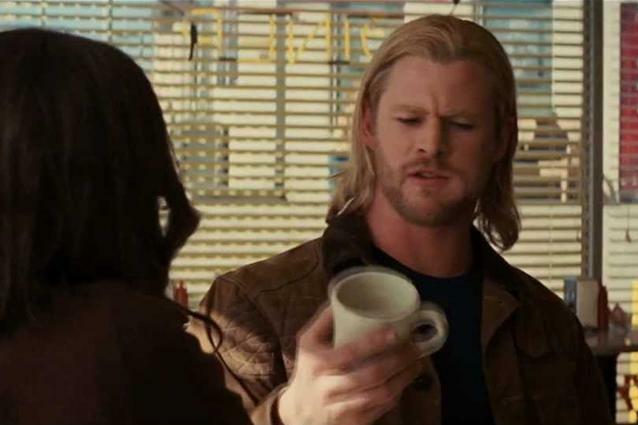 Can We Guess Your Coffee Order With A Game Of Boink, Marry, Kill? Can We Guess How You Would Die In A Horror Movie? Can We Guess Your Favorite Disney Couple? What Is Your 'Harry Potter' Wand Made From?